At its MSRP, this Mach I is definitely more high end than the norm for spinning outfits, but it also delivers a whole lot more in quality and performance. 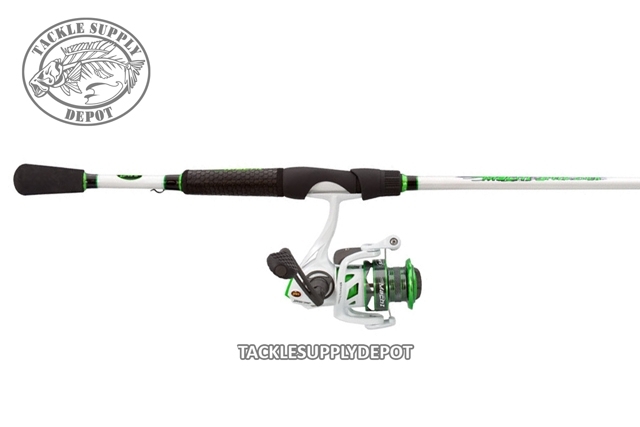 It takes no more than a single glance to realize both the rod and the reel are built for serious fishing. 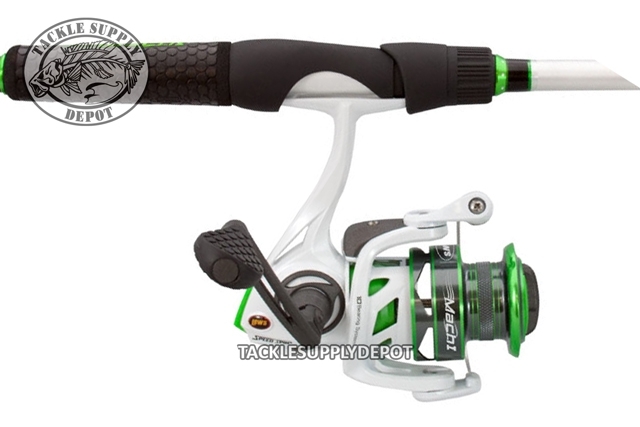 The Mach I Speed Spin reel is a good all-purpose 300 size and features a lightweight yet rugged graphite body, skeletal C40 carbon rotor and smooth 10-bearing system. The stainless steel bail is strong and balanced. The spool is double anodized ported knurled aluminum. Pinion gear is precision-cut solid brass. Zero Reverse anti-reverse is rock solid and reliable.